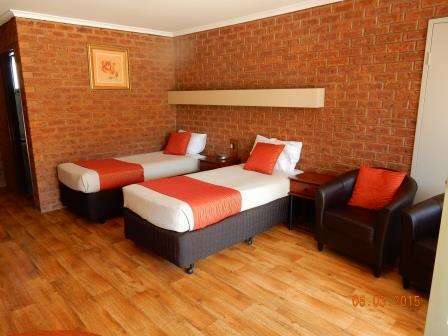 The motor inn has an attractive garden setting and consists of 10 well appointed, spacious rooms with some interlinking family rooms and a disabled friendly room. 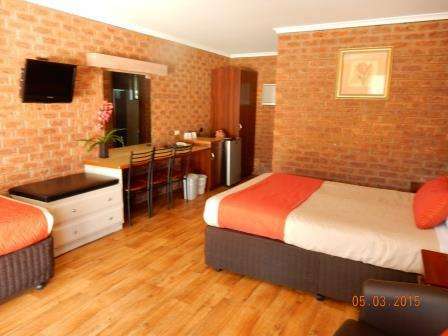 All rooms have reverse cycle air conditioners, TV, DVD player, Foxtel, free wifi, electric blankets, tea and coffee making facilities and mini bar. Outside is a covered veranda with outdoor settings. 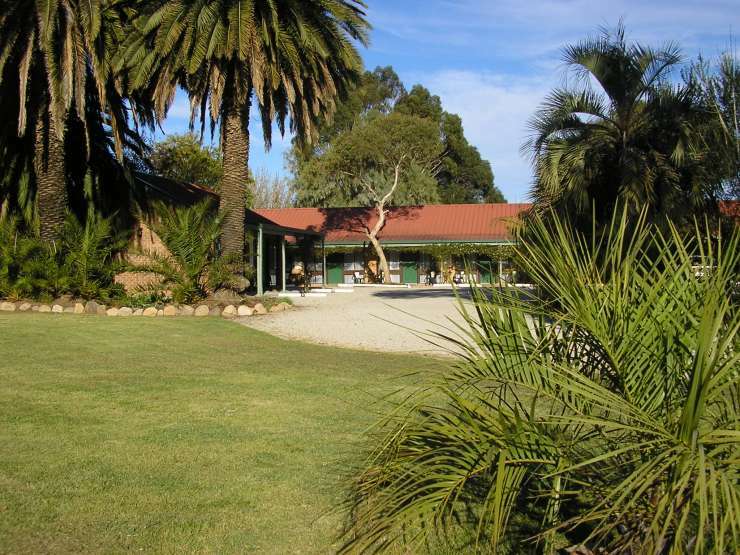 We have ample off street parking catering for caravans, boat trailers and small trucks. 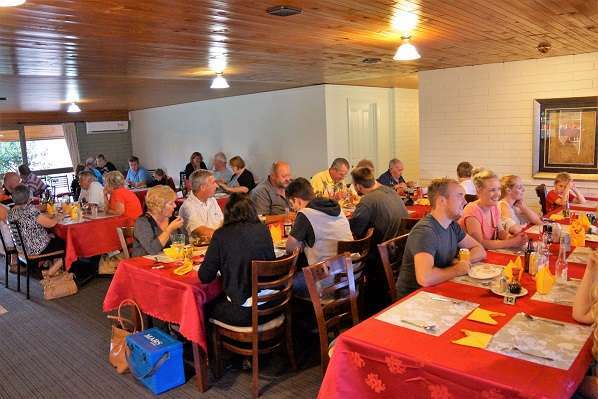 Pets are very welcome at the Jolly Swagman but must be by prior arrangement with management..........We have a Chinese Restaurant on the premises, open every night for dinner and takeaway except Mondays, Lunch except Monday and Tuesdays.